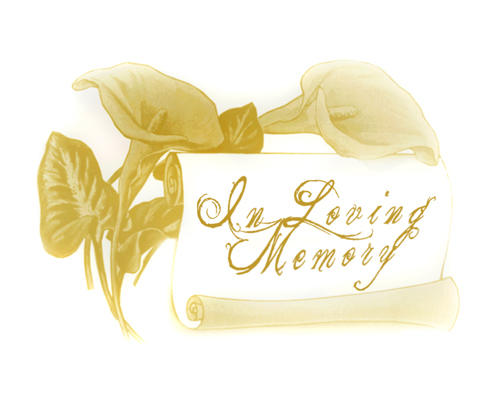 BENTON – Services for Evelyn Louise Guin, 72, will be held at 10:00 am on Saturday, November 23, 2013 at St. Jude Catholic Church with Father Pike Thomas officiating. Visitation will be held on Friday, November 22, 2013 from 5:00p.m. until 7:00 p.m. at St. Jude. Interment will follow at Hill Crest Memorial Park. Evelyn was preceded in death by her parents Edgar and Barbara Brock, brothers Elbert and Reginald sisters Ester and Rita Mae and son Ron Guin. She is survived by her husband Jerry Guin, sons John Guin and wife Charlene, Dean Guin and wife Melinda and Mark Guin and wife Kandace, daughter in law Julie Hartman, brother R.B. Brock, grandchildren Dakeena, Brad, Melissa, Nolan and Taylor. The family would like to thank Willis Knighton Bossier and Promise Hospital I.C.U. for the comfort and care shown to Evelyn.